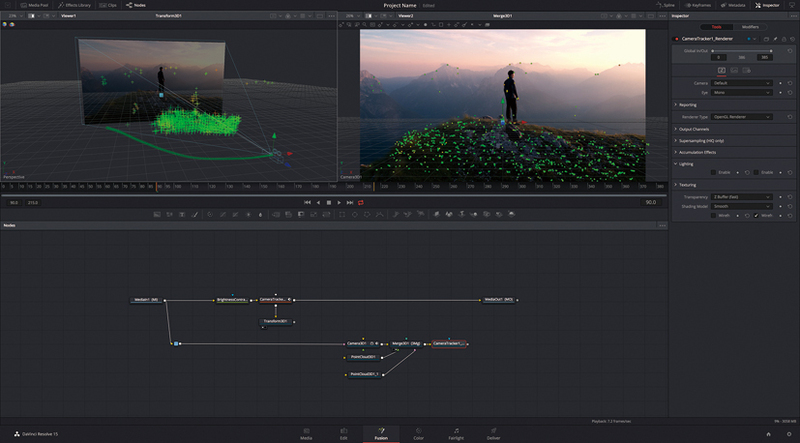 ▶Combined visual effect tool, Fusion, you can use 4 applications such as editing, color correction, audio, and visual effects in one software. 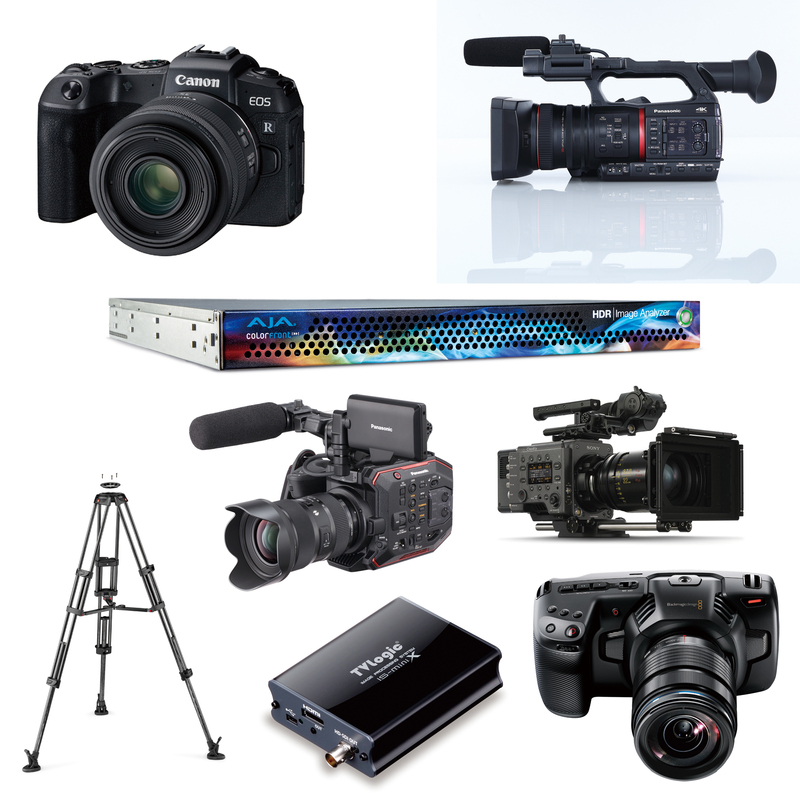 ▶A real time scanner, which is to scan 35mm/16mm via Thunderbolt3 or PCle, supports up to 30fps and full ultra HD and even HDR. 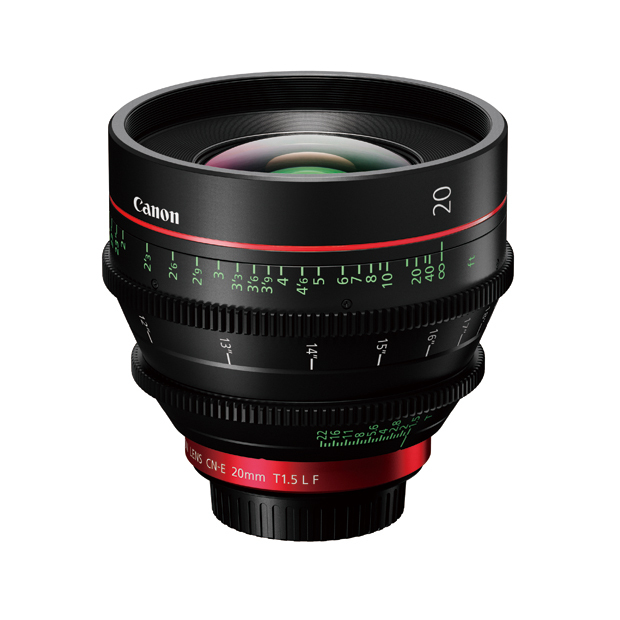 ▶20mm T1.5 LF joined the prime lens series of CINEMA EOS SYSTEM. 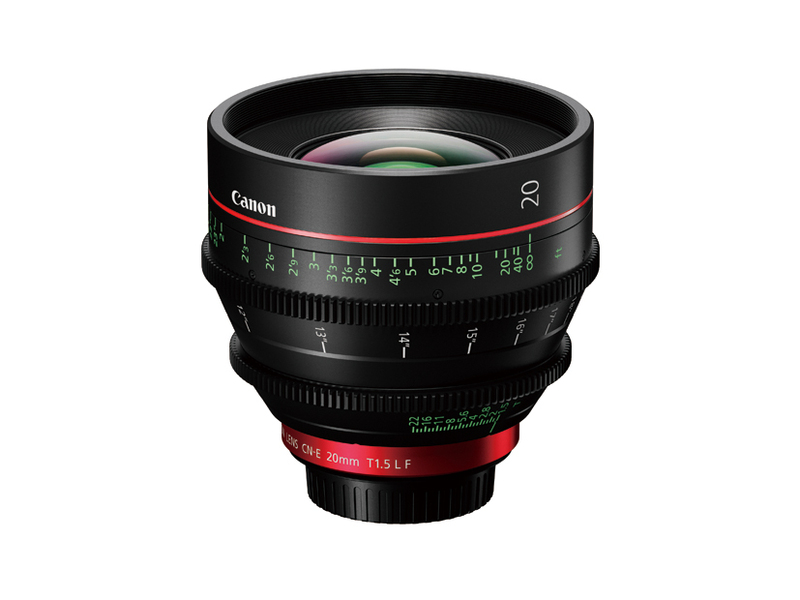 A focal length equivalent is about 29.9mm (35mm film equivalent) when used with S35 sensors. 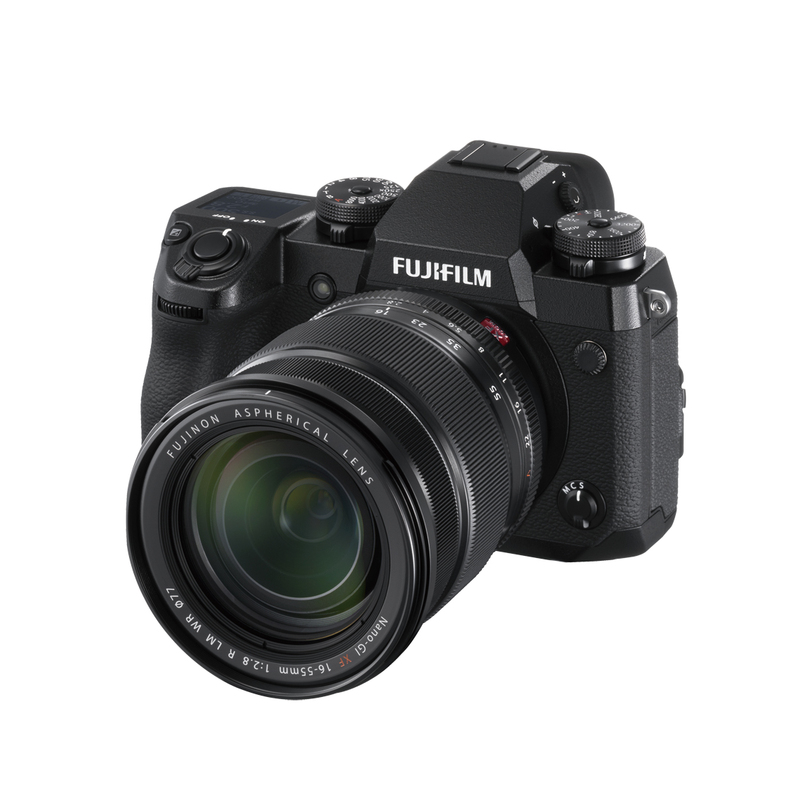 It features sending lens’ data, lightweight correction of image circle, correction of chromatic aberration of magnification, and dual focus markings. 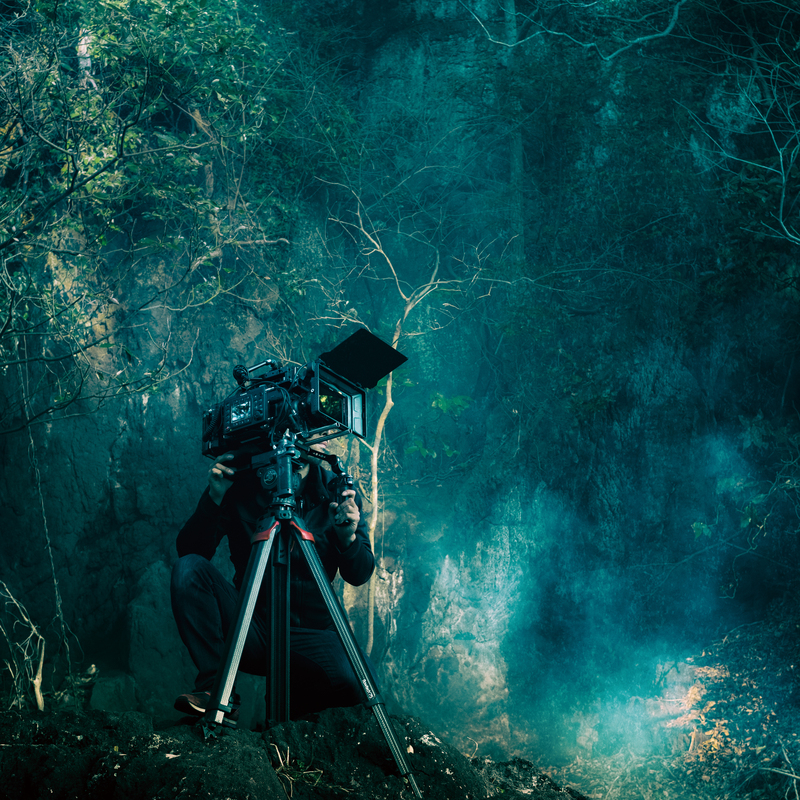 ▶A 4K HDR monitor, featuring 12G-SDI terminal. 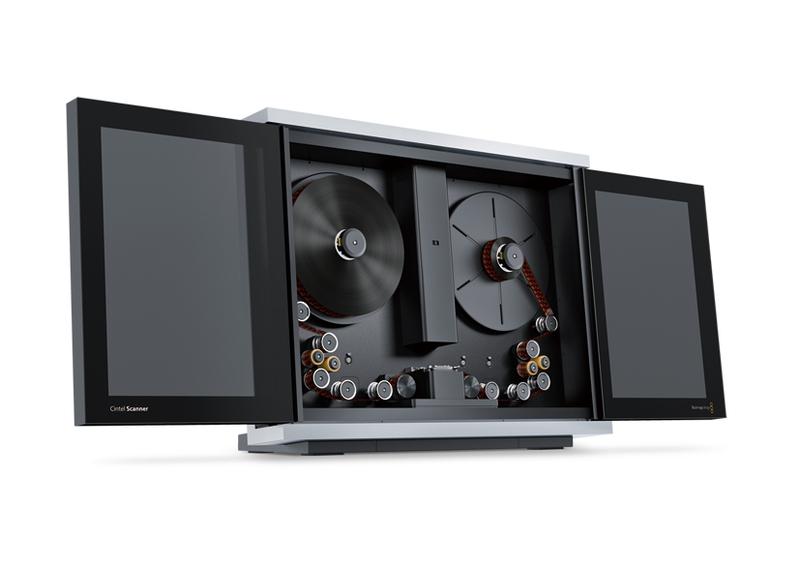 It supports high brightness up to 1200cd/m² and Hybrid Log-Gamma/PQ. 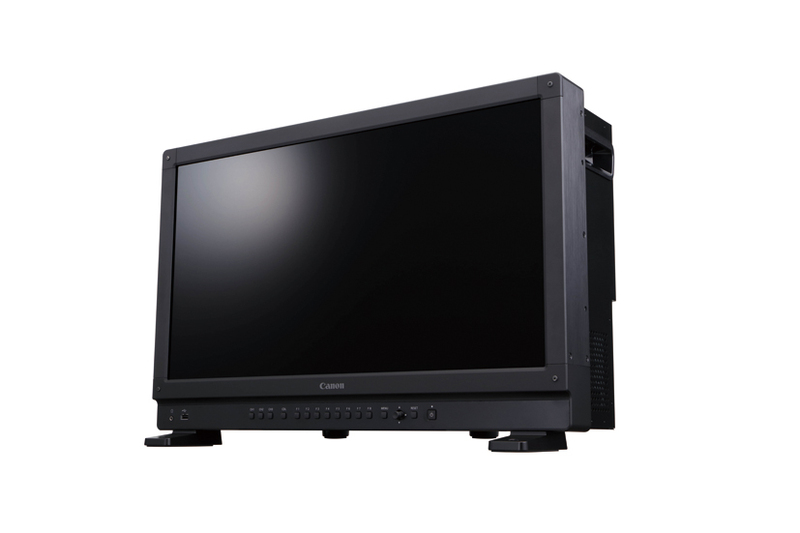 Also, a compact and light designed monitor, DP-V2411 for on set and a 17inch monitor, DP-V1711 are announced simultaneously. 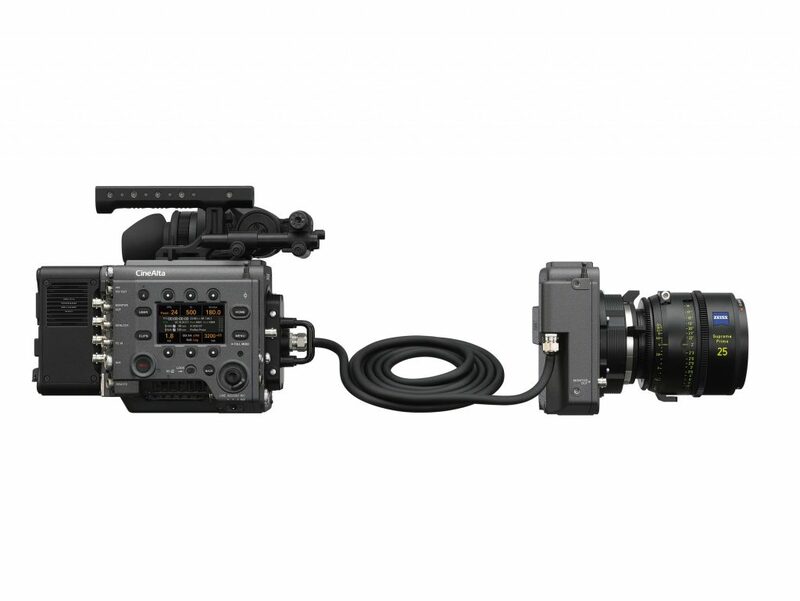 ▶Featuring 4K 3-CMOS 1/2″ sensor for the first time in the world, 2 kinds of XDCAM memory camcorders are released. 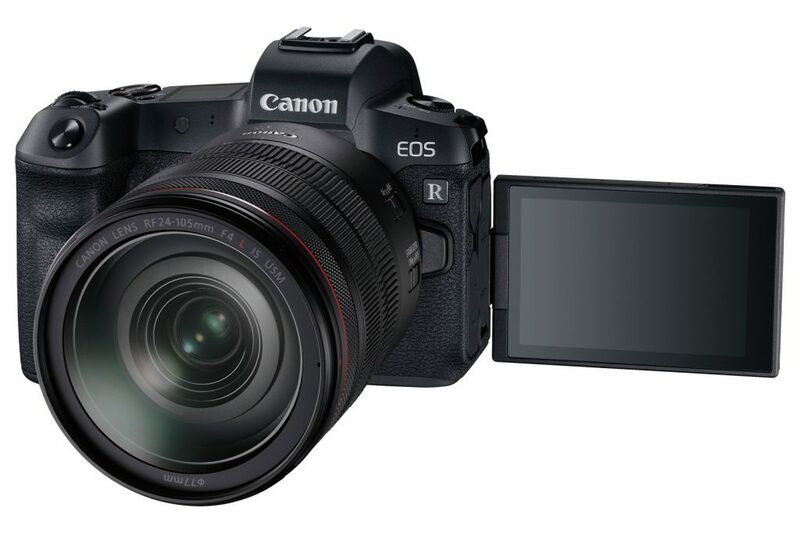 It records 4K/60P, supports HDR, and features electronic variable ND filter and advanced face detection AF. 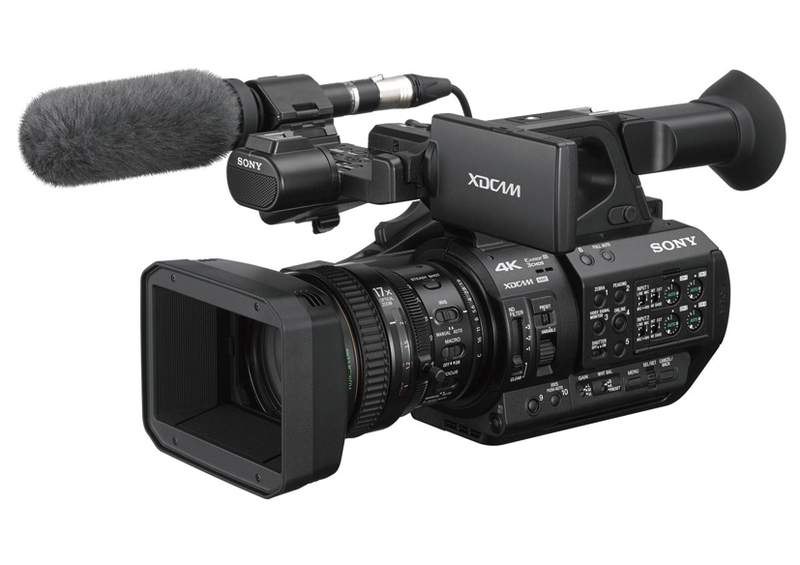 PXW-Z190, announced simultaneously, features SD card slot and 25x optical zoom lens. 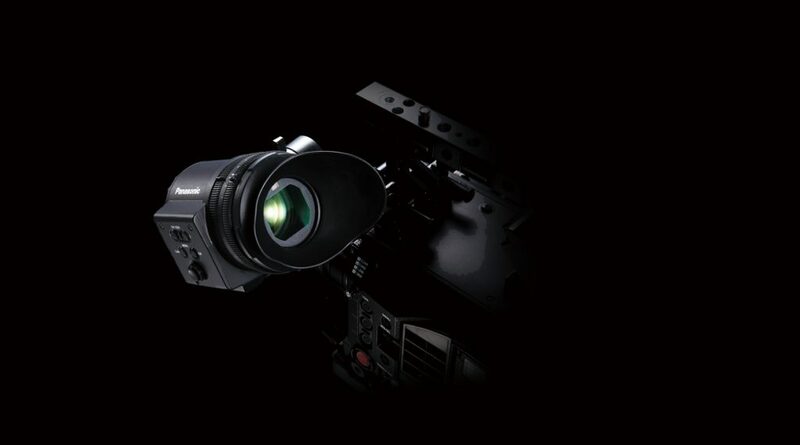 ▶New developed 2 kinds of 1080P OLED viewfinders for VARICAM 35, HS, Pure, and LT are on sale. 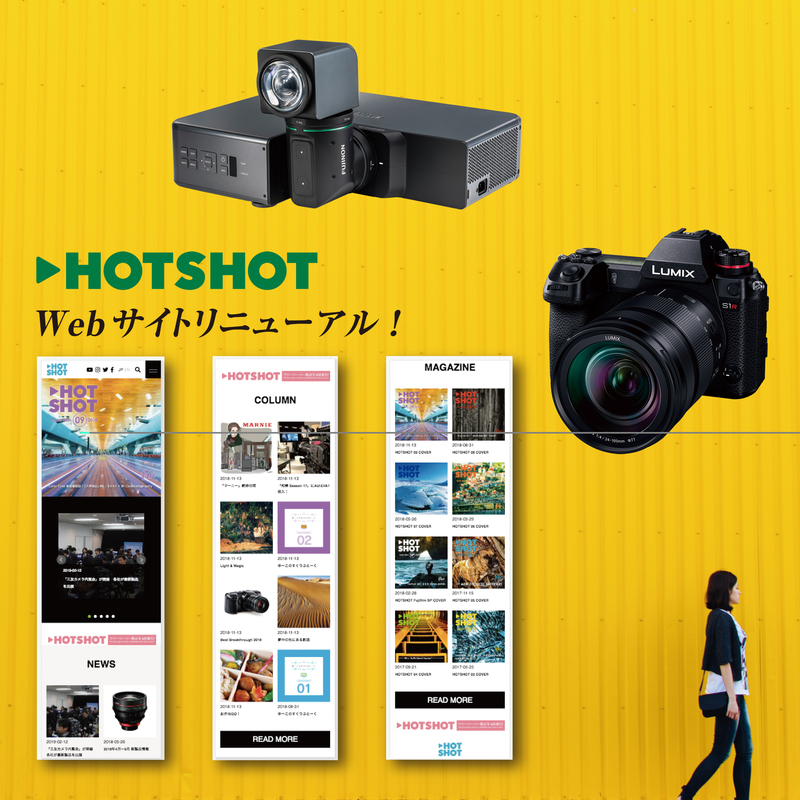 They features the large-diameter 38mm eyepiece with a wide-angle viewfinder magnification of 0.78mm and optical zoom lens in finder made by Panasonic original. 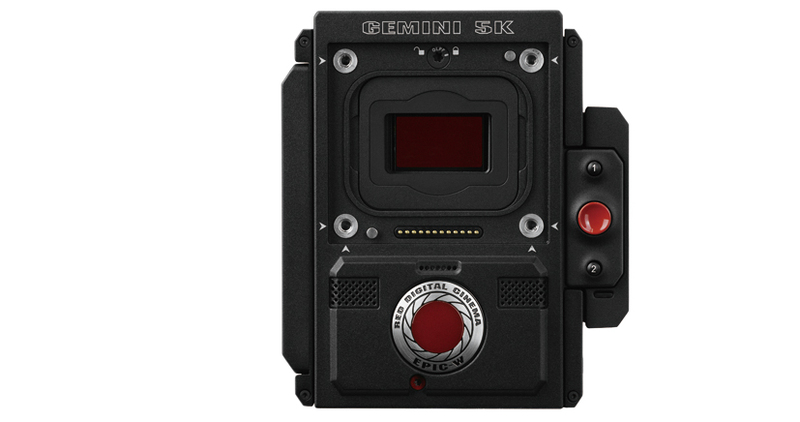 ▶RED introduced the high sensitivity sensor, developed for use in outer space, which is very low light condition. 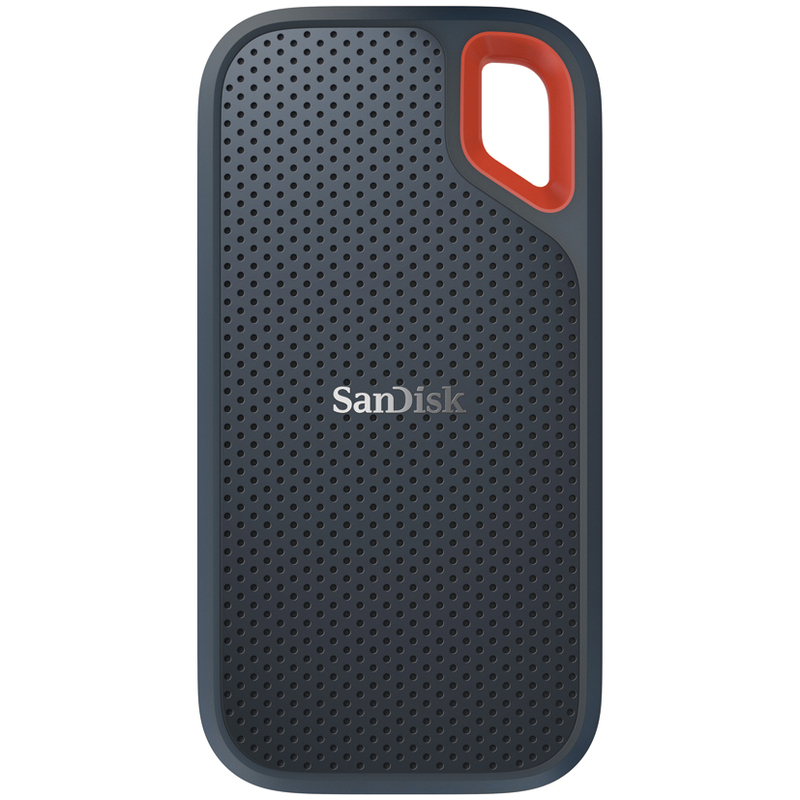 It features the dual sensitivity modes such as lowlight mode or standard mode. ▶It delivers high speed transfers with up to 550MB/s read speed. It stands rain, spills, dust, and shock/vibration up to at drops of 2 meters.